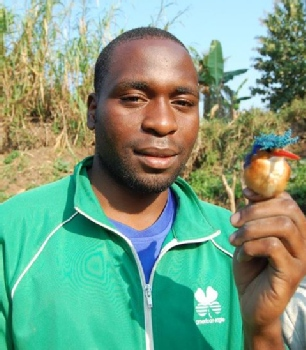 Kilombero Valley Ornithological Center (K.V.O.C) is non-profit organisations striving to conserve birds, their habitats and biodiversity, working with local people towards the sustainable use of natural resources. 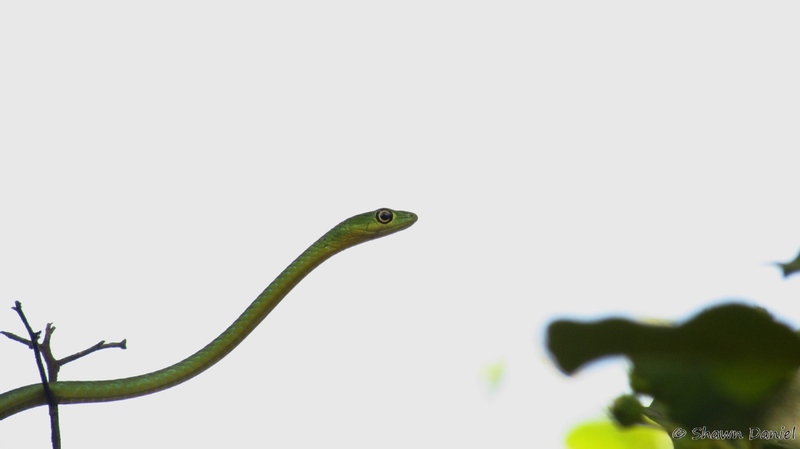 As our name might suggest, most of our work is focussed on birds in the region, but we actually conduct a range of surveys looking at the rich biodiversity in the Kilombero valley which includes reptiles, amphibians, small mammals and carnivores. One of the reasons that there is such a high level of wildlife in the region is the proximity of the Kilombero Valley to the Selous Game Reserve and Udzungwas Mountains National Park. Forest in this region used to provide an important habitat for the Ruipa Wildlife Corridor, and although much of this forest has been destroyed, pockets of wildlife still remain. 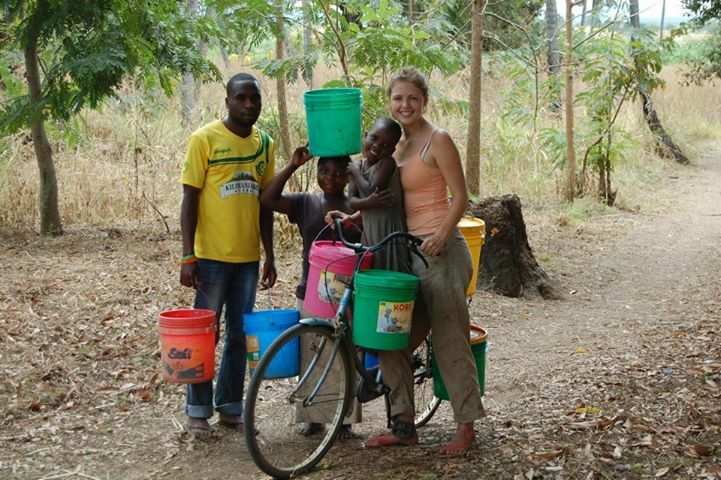 We work closely with the local communities and schools in the area, including the Ulanga District Council. 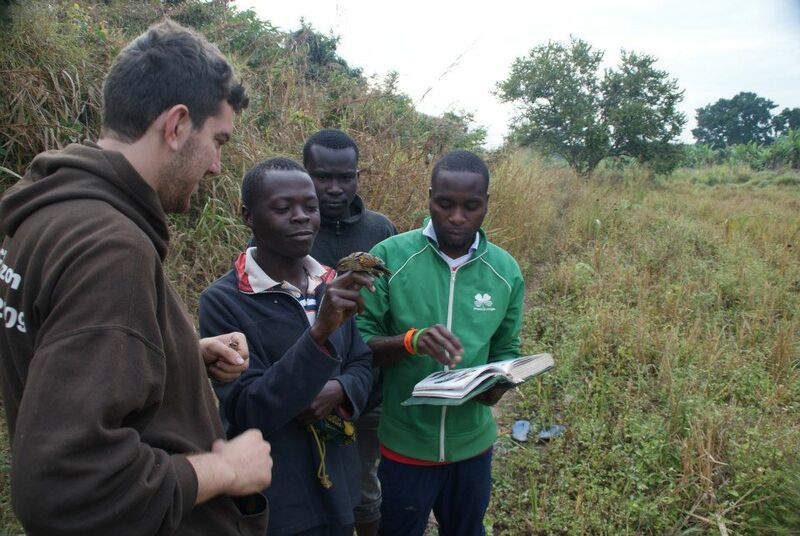 We also conduct socioeconomic surveys to try and understand better the impact that agriculture and farming in the region is having on the wildlife, and vice versa. During the project at the center, volunteers will be working in the field (camping) three days, then two days of visiting local schools to teach English Lesson and conservation education increasing conservation awareness and engage local communities in discussions regarding the protection of wildlife of the area, one day of socio economic survey that will help to understand better the impact that agriculture and farming in the region is having on the wildlife and vice versa and one day off. This is a simple timetable for six working days in every week. A general map of area that will include roads, general habitat types (forest, rivers, floodplain/grasslands, and swamps/ponds), preferred campsites, and Wildlife Management Area (WMA) boundaries. A species biodiversity inventory for birds, reptiles, amphibians, large mammals, and carnivores in the WMA and ‘hotspots’ where these wildlife species may occur throughout the year. Systematic population surveys for large mammals and carnivores, to help attain a relative abundance index of wildlife on the WMA. These studies will use repeatable methodologies to allow for detection of wildlife population changes over time, which will be important in assessing the impacts of local or tourist hunting, ecotourism activities such as camping and safari tours, or human pressures on the edges of the Wildllife Management Area. 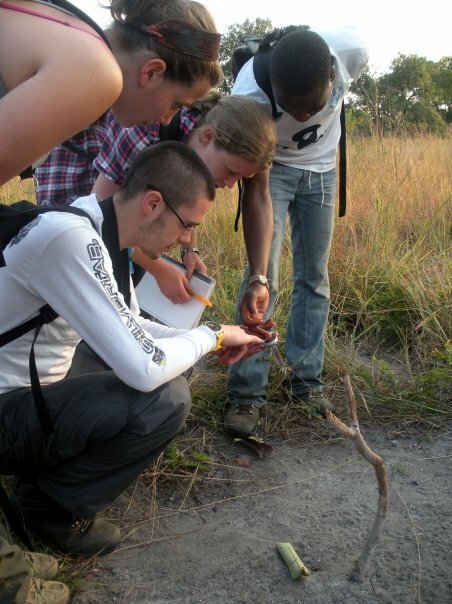 Train local game scouts, project managers and local conservationists on methodologies used for wildlife inventories and surveys. Community surveys with local villagers surrounding the WMA, to help understand potential conflict, concerns, and attitudes towards the RMZP. 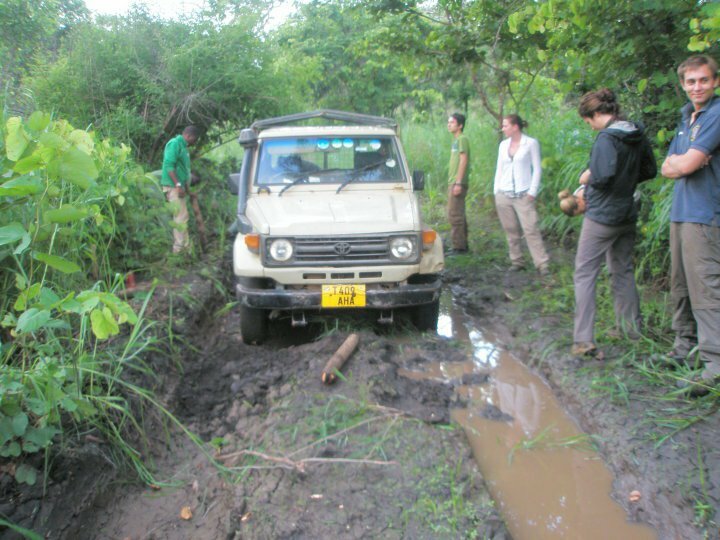 Monitor human use inside the protected zone of the ILUMA WMA, such as human inhabitance, poaching of animals, charcoal, trees, fish, or illegal grazing of livestock. The costs quoted include pickup from Julius Nyere International airport in Dar Es Salaam and transport to the project site, as well as full board and lodging (shared accommodation or single person tent) once at the KVOC camp. All other costs need to be covered by the volunteer. Presently, our costs for volunteers are US$700 per month. We are occasionally able to take volunteers for periods shorter than this if you are unable to commit to this length of time. Our volunteers contribute more and experience more the project has to offer if they stay for at least a couple of months.  We are also happy to help students at college or university who would like to conduct fieldwork for their individual projects, provided this can be reconciled with ongoing work. Students are eligible to apply for one of our internships, which run from 8-15 weeks at a cost of US$100 per week. The costs quoted above include pickup from Julius Nyere International airport in Dar Es Salaam and transport to the project site, as well as full board and lodging (shared accommodation or single person tent) once at the KVOC camp. All other costs need to be covered by the volunteer. P.O.BOX 258 IFAKARA, Kilombero, Tanzania. 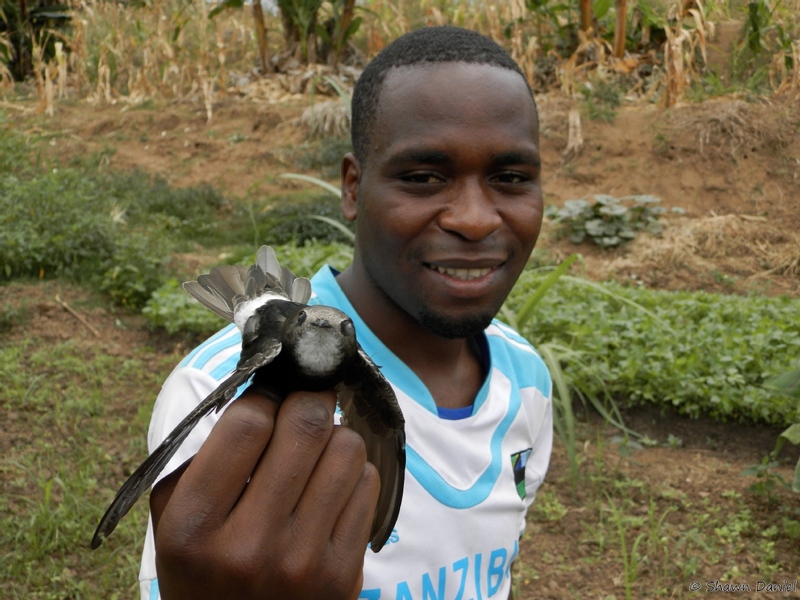 Kilombero Valley Ornithological Center is a local community-based organisation focused on the conservation of birds and wildlife in the Kilombero Valley of southeast Tanzania. Its mission is to have a sustainable and lasting impact on local attitudes towards conservation and the environment and to work towards the protection of endemic, threatened and near-threatened wildlife species of the valley. 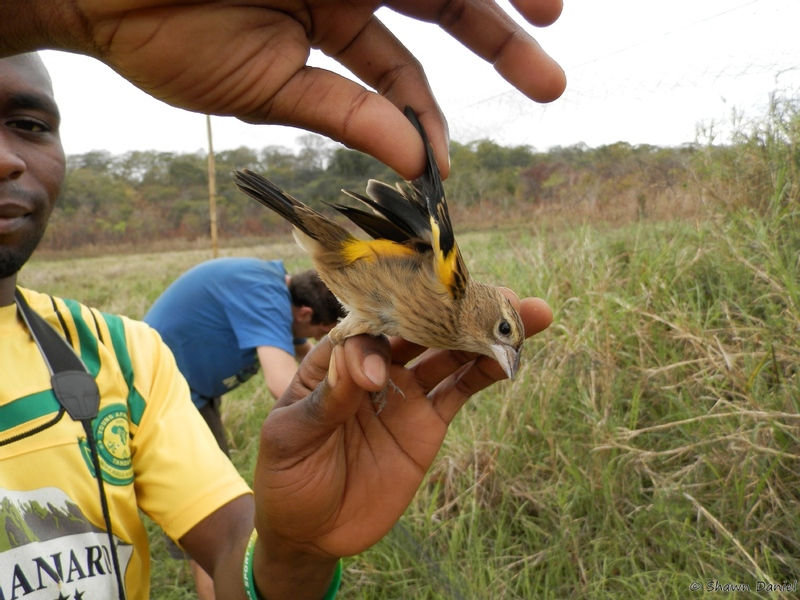 KVOC carries out wildlife surveys and community projects. 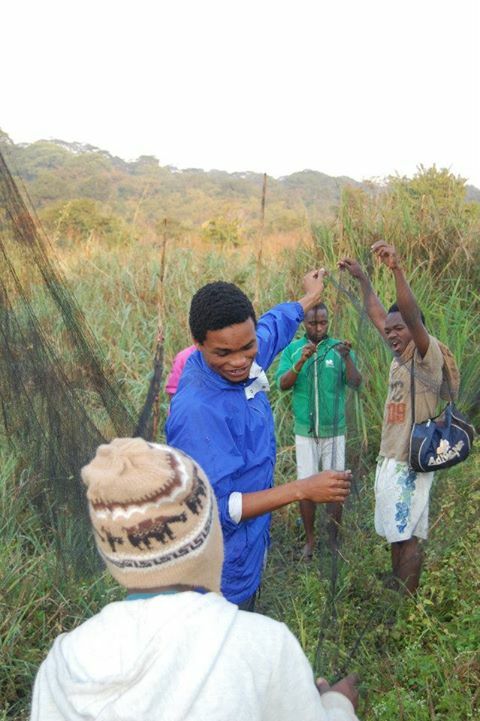 The education and outreach programs, includes increasing conservation awareness and engaging with communities in discussions regarding wildlife protection; working with schools and the wider village communities. 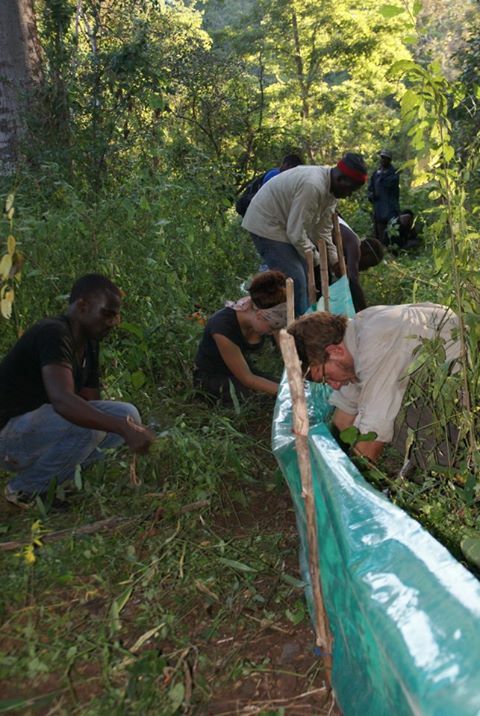 The Centre also works with village leaders to help them develop land management strategies. Center wishes to significantly reduce and reverse the rate of loss of the region’s biodiversity. Our efforts to achieve this focus on conservation action for priority species, and priority habitats for bird and biodiversity conservation. We also work to empower local people to analyze threats and develop safeguard options that suit local socio-economic contexts and use existing indigenous knowledge. 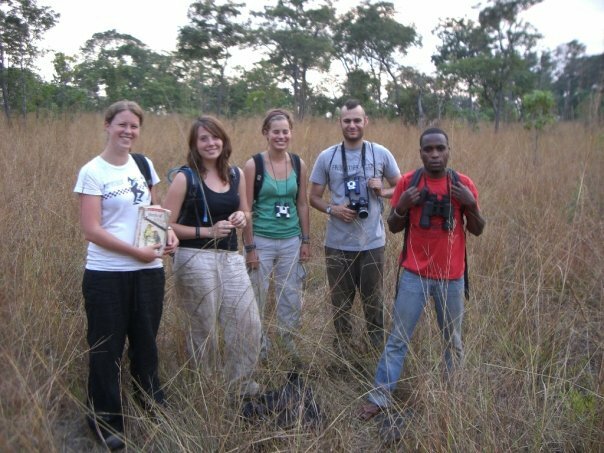 We at Kilombero Valley Ornithological Center would love to hear from you!